On behalf of the Committee on Academic Freedom (CAF) of the Middle East Studies Association of North America (MESA) I am writing regarding the 2012 version of Teachers Educating Across Cultures in Harmony (TEACH), a program described by your promotional materials as aimed at cross cultural exchanges and increased knowledge between educators in the United States and the Arab World. As we understand, from June 8th to June 15th, 2012, the Bilateral US-Arab Chamber of Commerce is hosting the 5th annual educator trip to the Kingdom of Bahrain and State of Qatar “to raise awareness, understanding, and cooperation between educators in the United States and the Middle East.” As educators ourselves, devoted to the teaching of Middle East studies, we certainly applaud these goals, and we write with the hope that your program will indeed introduce its participants to the situation of the educational sector in Bahrain. For the last 14 months, it has been a very ugly picture. Since the spring of last year, our committee has written four letters to Bahraini ministers, university presidents and other high officials expressing first our grave concern, but more recently our outrage at the wide range of abuses committed against faculty, administrators, staff and students at all levels of Bahraini educational institutions. Accompanying this letter are copies of our previous letters, which outline in detail the dreadful record of arrests, dismissals, physical abuse, harassment and intimidation that have characterized official policy since last February. In June 2011, the Ministry of Education issued five amendments to university bylaws that contravene the 1997 UNESCO principles regarding treatment of higher education personnel, in addition to flouting the basic protections laid out in the UN International Covenant on Civil and Political Rights, which Bahrain ratified in 2006. All of these matters were addressed in the November 2011 report of the Bahrain Independent Commission of Inquiry (BICI), whose recommendations His Majesty King Hamad promised to follow. On March 20, 2012 the National Commission tasked with carrying out these recommendations said that subsequent reforms had “touched all aspects of Bahraini life.” Yet it is clear to us that people working in the domain of higher education remain subject to abuse by the state. 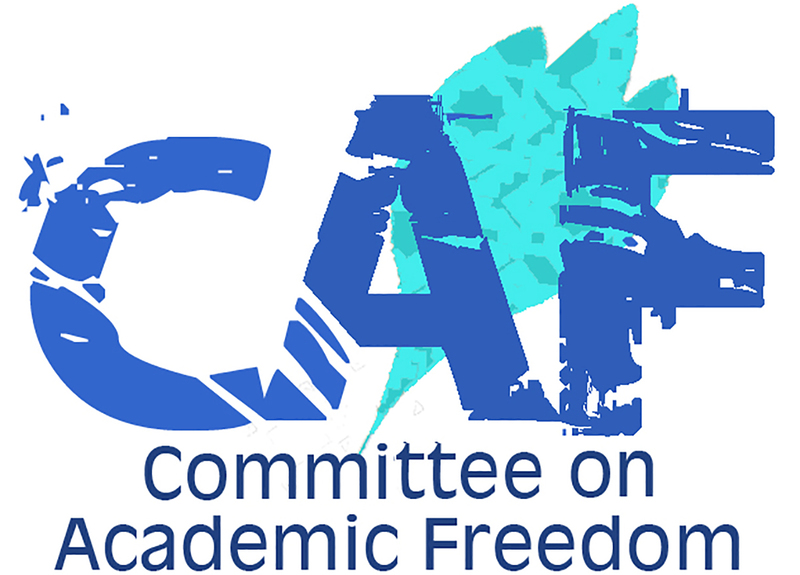 Just to cite a handful of examples, faculty who were dismissed have been reinstated but at inferior rank, students have been handed sentences and fines disproportionate to the crimes of which they were found guilty (and that on the flimsiest of evidence), and new broad and vague restrictions on professors’ expression make a mockery of the notion of academic freedom. At its 2011 annual meeting, MESA was proud to give its Academic Freedom Award to all faculty, students, and staff of Bahraini institutions of higher education who had documented and spoken out against state abuses in the course of the preceding year and resisted various attacks upon the autonomy and integrity of those institutions. As educators committed to respect for human rights and for academic freedom, we appeal to your sense of ethics and morality by asking that your program provide access to a representative set of Bahraini educators and students, so that their American counterparts may come away with an honest picture of the state of the educational sector in Bahrain today. If members of our committee specializing in Bahrain can be of help by providing additional contacts in Bahraini educational institutions, or by offering a phone briefing to your group on the current situation in the kingdom before they head to the Gulf, please let us know.